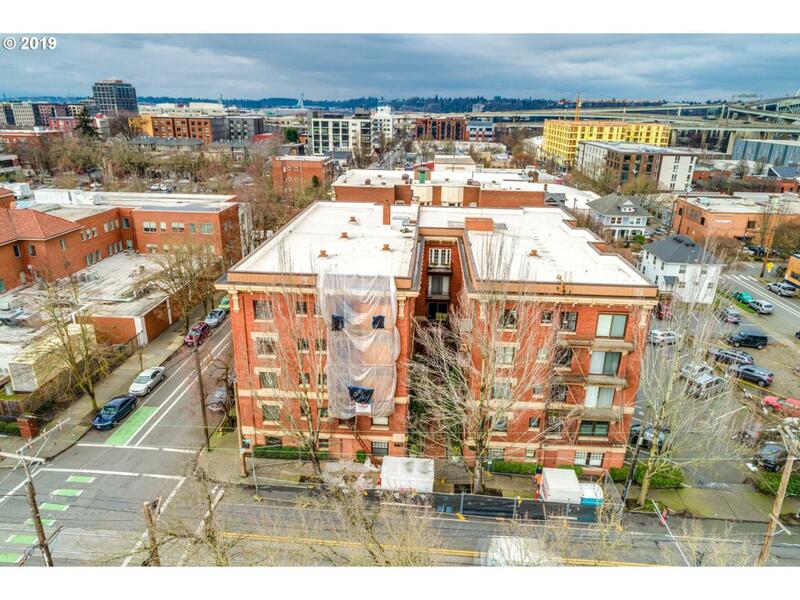 Great location between NW alphabet and NW Pearl districts. Classic 1915 building with so much charm! This studio has newer double-paned windows, wood floors, full-size appliances. Close to shops, restaurants, transportation. Building has heated, carpeted hallways, bike storage, laundry in bldg. Renting unit 30+ days or more is allowed. Pets under 70lbs.